Henry Steinway (born February 8, 1991), better known by his stage name, RL Grime, and also known as Clockwork is an American producer of hip hop, trap, grime and bass music, and member of the Los Angeles electronic music collective WeDidIt. His debut Grapes EP was released in April 2012 on WeDidIt. His follow-up EP High Beams was released in July 2013 on Fool's Gold Records, which debuted at #8 on Billboard's Dance/Electronic Albums chart, and #1 on the iTunes Electronic Chart. 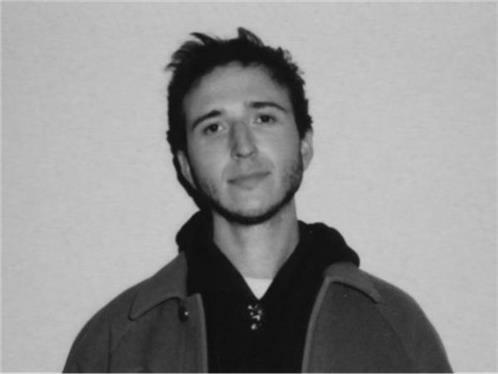 RL Grime has produced remixes for Benny Benassi, Chief Keef, Jamie Lidell, and Shlohmo. In 2011 RL Grime joined the WeDidIt collective with fellow Los Angeles-born producers Shlohmo, Groundislava, and D33J. In April 2012 he released his debut release on the WeDidIt label, the Grapes EP, featuring four original tracks and remixes from Shlohmo, Salva, and LOL Boys. In June 2012, RL Grime teamed up with producer Salva for a remix of Kanye West's "Mercy", which has garnered over eight million plays on SoundCloud and was called by The Fader "just massive, as if hail and tsunami waves were both byproducts of bass." In December 2012, RL Grime was tapped for an official remix of Benny Benassi's notorious song "Satisfaction", which gained over one million Soundcloud streams and charted in the top five on the Beatport electro house chart. In July 2013, RL Grime released his High Beams EP on Fool's Gold Records, a five-track EP featuring producer Salva and Los Angeles, California rapper Problem. The EP debuted at #1 on the iTunes Electronic Chart, and #8 on Billboard's Dance/Electronic Albums chart. RL Grime collaborated with like-minded producer Baauer on the track "Infinite Daps" in November 2013. Both producers toured together throughout July and August 2013, along with Ryan Hemsworth and Jim-E Stack. His debut studio album, Void, was released on November 14, 2014. It features guest appearances from Big Sean and Boys Noize among others.